Once upon a time, I loved to cook and bake. Lately the conveniences of local eateries and food delivery apps, I've been too lazy to cook! I need some culinary inspiration for the new year! I need to rediscover the bliss of preparing a meal for my loved ones. How about you? 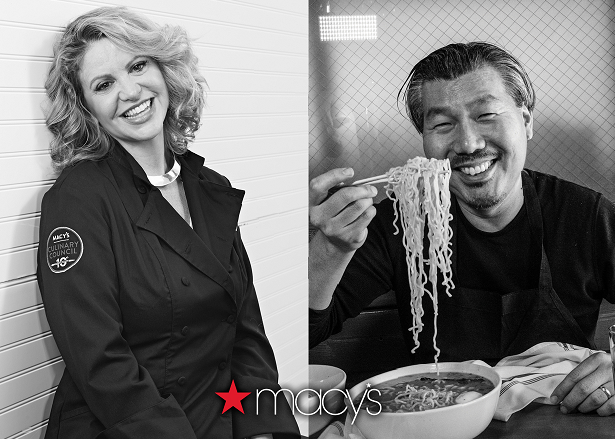 Join me January 14th at 1pm when culinary superstars Chef Michelle Bernstein and Chef Bill Kim will be sharing their expertise on how to start 2018 with some healthy and delicious recipes as part of Macy's Culinary Council. They'll be come food and drink to sample too! The live cooking demonstrations are FREE! To RSVP, please click here. 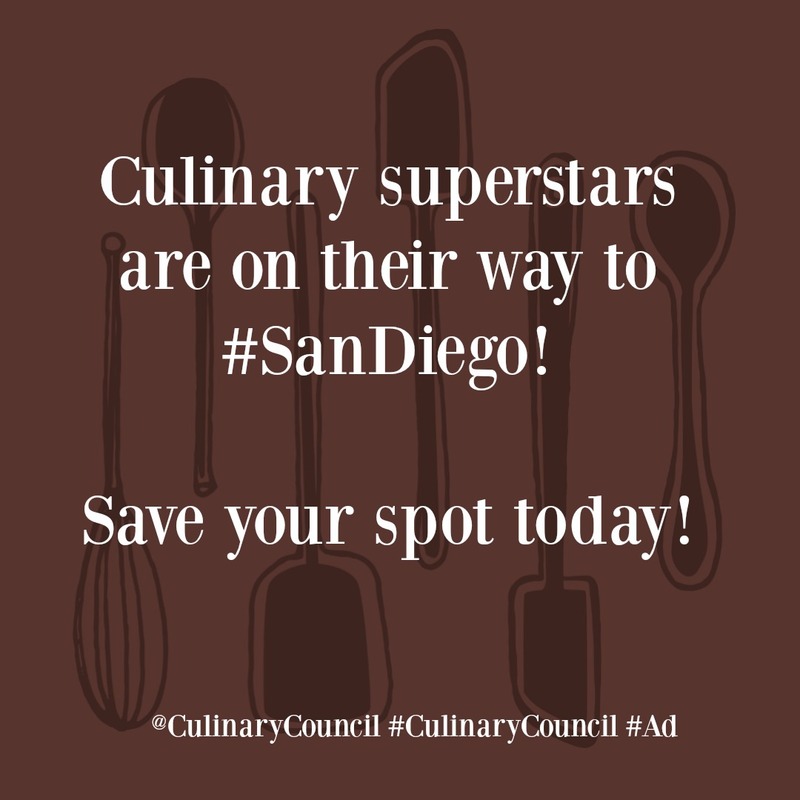 I attended a demo with Chef Nancy Silverton a few years ago and I learned so much. I'll always remember how she encouraged home chefs to "use your hands" to feel the food. Since then, I've used her technique to "massage your salad". Cheers to a new year! 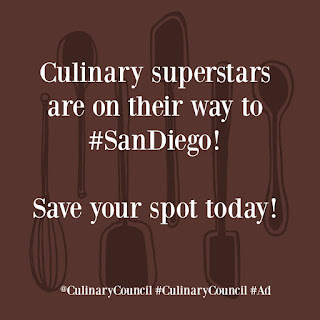 Hope to see you at Chef Michelle Bernstein and Chef Bill Kim 's cooking demo on January 13th at Macy's Home San Diego! 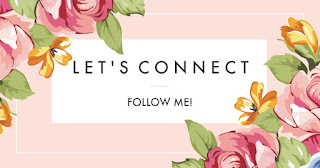 Follow me on Instagram on the day of for live stories of the eats and other treats! Disclaimer: I received compensation for this blog post and social media shares. All opinions are mine.